Today's experiment in blender was with edge splits. Necessary to insert cuts into the mesh to create the directional vents. ....and I'm sure there's nothing to worry about with that glow coming out of the heating vent, right? @Knittingmommy, thanks! I was going to go with a basic red plastic material from MEC4D (which looked cool and more realistic), but wanted to do something involving textures also. So I picked a random monochrome pattern out of Filter forge and modified the base diffuse color. Very good switch plates. I applaud your effort of detail rigging etc you've done. Are they silent or do they make a clicking noise when you switch them on/off? :) Looks a lot like the one I thought about modeling but keep getting busy with something else and forgetting. Boolean is powerful but it can create a huge mess. 3DAGE explained that in order not to it needs vertices that will match up in what you use to cut with and the main mesh where you want the cutout. Tell me are these 3 separate objects or 3 separate polymeshs of one object? Please let me know where to find SickleYield's rigging tutorial. I recently learned how to set up constraints and add morphs in Carrara. Please excuse my crazy questions. 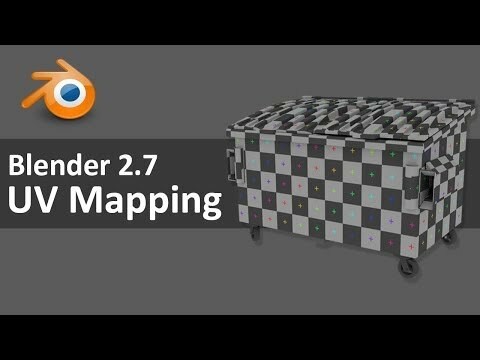 UVmapping and UnWrapping are next on my list of things to learn. In blender it's multiple meshes, with each one assigned to its own vertex group. It was exported as one object with polygroups enabled. When rigging in Daz (as laid out by SickleYield: http://sickleyield.deviantart.com/journal/Tutorial-Rigging-A-Door-In-Daz-Studio-607711029) you import the geometry using the Figure Setup window. That brings in the polygroups as bones for the object. Thank you so much for posting the links to these videos. Especially the Rigging one! I have been beating my head against the wall trying to figure that out in DAZ, and that tutorial was super helpful. Thank you again!! You're very welcome! SickleYield's got some really, really helpful tutorials on her pages. Always happy to point people towards them. Today's experiment involves creating greebles/nurnies to provide detail to an object. This has the side benefit of providing lots of practice in what's called hard surface modeling - the manipulation of vertices and edges to create different shapes. 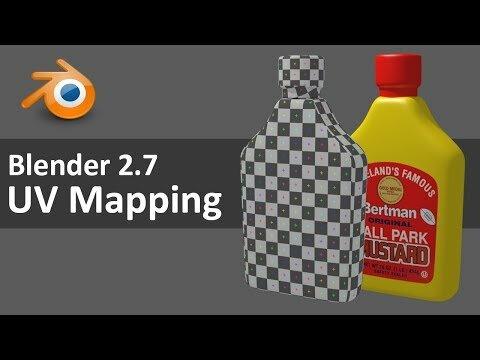 I found it to be a really good way of getting faster with modeling. The model also provided a chance to work with material assignment in blender and verifying how it transitions to Daz Studio. This is part of a larger work in progress of a sci-fi scene. I used the terms greebles/nurnies in the generic sense. Votive candles and candleholders modeled in Blender. Rendered in Iray using light group canvases. Lighting adjustments and other postwork in Photoshop. An alternative version can be found on my DeviantArt page. Absolutely stunning! I also loved your lightning bolt. Wow great job on the modelling. Looks very technical lol. Modeling done and some shaders applied. 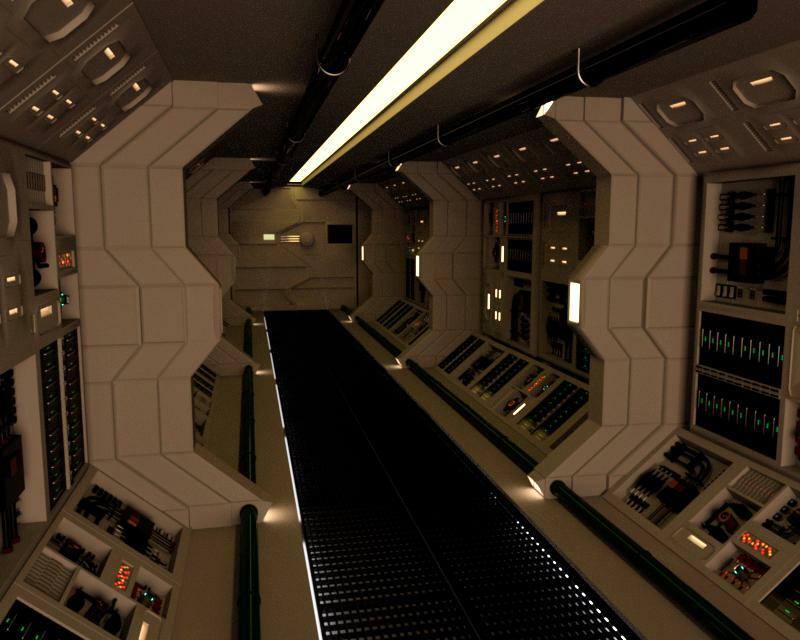 The scene really drives home the need for good textures - the panels and corridor look very plastic like. Need some decent bumps, scratches, etc to make it look less like a model and more like something real. So the next step is UV unwrapping and texture creation. 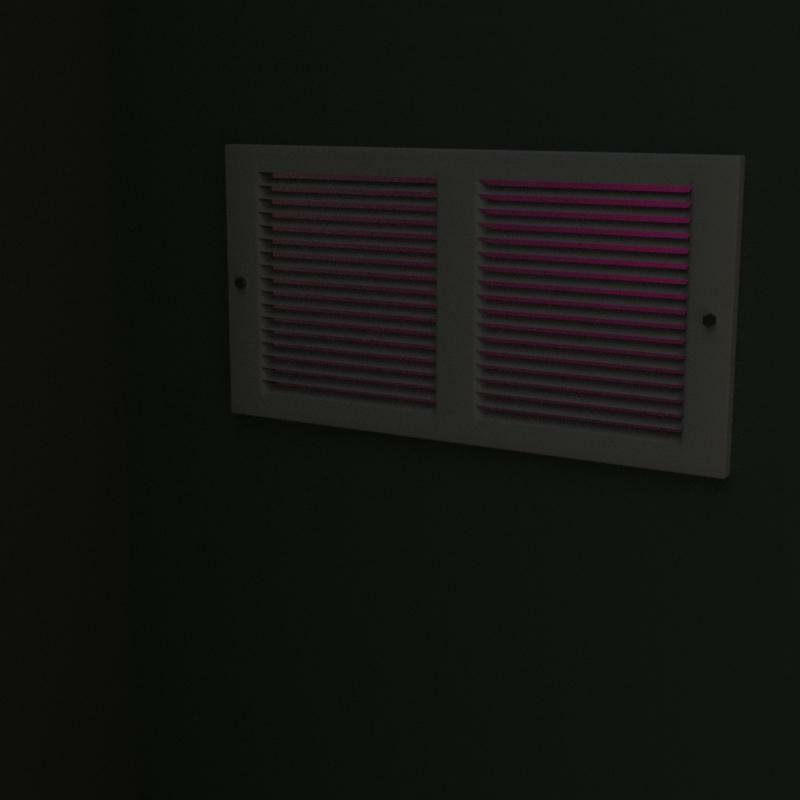 I need to do something other than a regular emissive plane for the ceiling light, but other than that, I'm pretty happy with the modeling. That looks stunning! That turned out AWESOME! I think the textures look great. The "plastic like" look actually really works - it looks like something you'd expect to see in a realistic futuristic ship. Just discovered your thread TJ, and I'm glad I did. I'm having difficulty trying to organize my own 3d modeling curriculum. It's good to see a little bit of your learning process. Maybe I need to post more of my learning process too. Is postiing your experiments helpful to you at all? Still, textures aside which I happen to think work here, too, it turned out to be a great set! Nice modeling. Wow looks great! Color me impressed! Thanks, Diva, Knittingmommy, and Sonja! FaxMisher, it's helpful in that it provides feedback. This is especially true if I'm having a challenge getting past a certain point - asking others for assistance or ideas can help a lot. It's also the case that other folks may have alternative ideas on how to accomplish something. I've learned a lot from knittingmommy, Will Timmins, and others by following their threads. One thing to keep in mind - if you really want a crtitique of your work, you probably need to specifically ask for it. Some of us (myself included) tend to offer positive feedback freely, but may withhold constructive criticism unless it's requested. Greebles are pesky criters that are a nuisance... Oooh wait... Greeebles are quite useful... can't ever have enough! Gremlins are the pesky ones. :) Great job on your Corridor WIP... don't scratch it up too much... looks very good as is. Positive feedback is always good for encouragement. Constructive criticism is good to help us get better and give us alternatives. I'm always open to the latter... no need to ask me. Thats fantastic! Wow, very well done! So.......I started sketching out a landing bay.....and it turned into a bigger scene with some hangars and a launch deck, etc. I started modeling one of the hangars. Then a few days ago, I saw petipet's new Sci-Fi Hangar A.. It made me realize how much further I have to go. Oh well, at least I'm still learning a lot about blender, and getting faster with it. While I've been working on the hangar, I also noticed that I seemed to be shifting towards more of an industrial style look. External pipes with flanges. Visible fuel tanks. Then I realized how much other stuff I wanted to have in the scene to make it look natural. Crates. Tools. Carts. Just general clutter. Felt like a mountain of a project. How do you climb a mountain? One step at a time. Decided to start building out a cart. And to build a cart, I need wheels. Nice treads. I really like the writing on the sidewall! It's been a while since I posted anything on canvases. I've seen a couple of questions and requests for information about them recently so I thought I'd update some of the earlier posts I made. Before I answer that, let's consider how renders work. Simplifying it greatly, imagine light rays being sent out from the camera (yes, I realize that's not how things work in the real world, but there's no point in considering light rays that never reach the camera). Those rays hit an object, collect some properties such as color, specularity, glossiness, and then bounce off, maybe hit another surface, bounce off, and eventually find their way to a light source which gives it an initial color and intensity. This determines what the camera or eye actually sees. 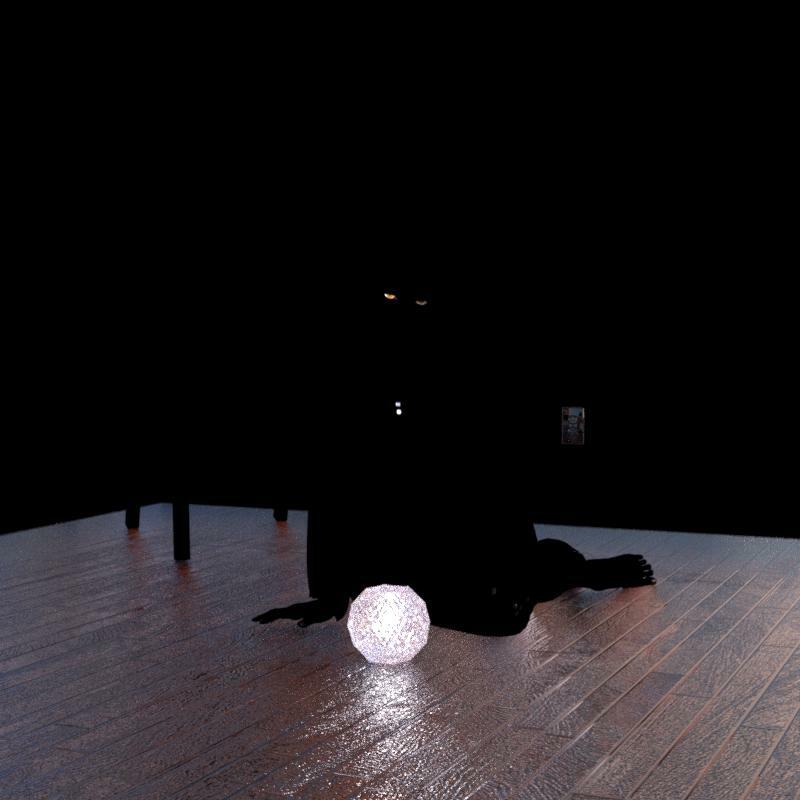 The path that a light ray takes from the source to the destination, including all the points where it interacts with some object, is what Iray uses to render an image. So, back to the original question. What are canvases? I'm sure that Nvidia and Daz have some specific definition, but from my perspective, canvases are a way to specify exactly which light paths will get rendered in an image. Diffuse - this renders just the diffuse portions of the materials. No glossiness, no reflection. 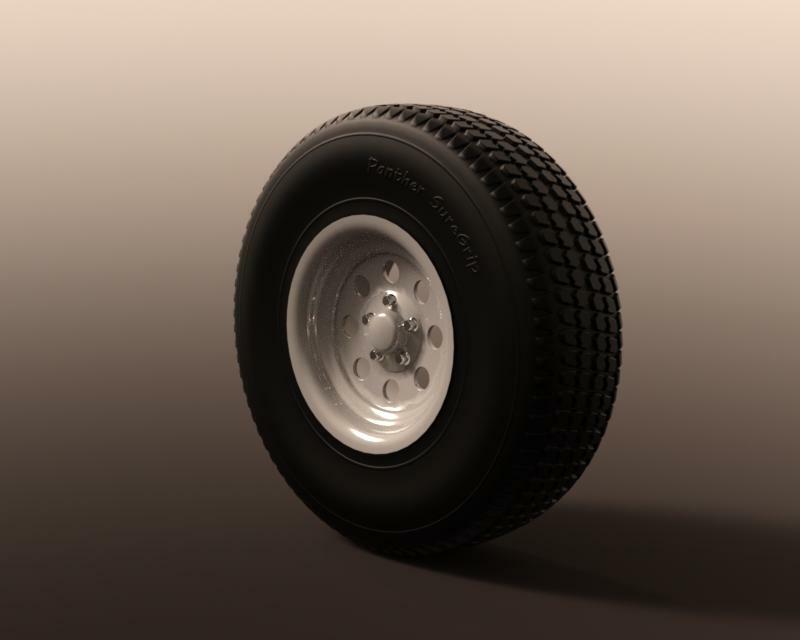 Specular - this renders just the specular portions of the materials. In other words, just reflected light. Emission - I'm not sure what this one actually does. One would think it render emissive surfaces, but that does not appear to be the case. Light Groups - With Light group canvases, you can isolate individual lights or sets of lights, and see the just the light rays that were generated from those sources. This works for both photometric lights (spotlights, point lights) and emissive surfaces. Environment - this renders just the light rays that come from the HDRI (if any) set in the Iray environment tab. In other words, dome lighting. Depth (and Distance). These may not look like they do anything, but they do. You just can't see it in the standard render as it gets calculated as an HDR image and that doesn't show up in the standard viewport. Alpha - Like Depth and Distance, this may not look like anything in the Daz render window, but it will show up later in postwork. Light Path Expression (LPE)- This is where you can tell Iray to render light paths that meet specific criteria. This is very, very powerful, but not terribly easy to wrap one's head around. (As a side note, most of the canvases above, other than Depth, Distance, and Alpha can be specified with LPEs). One really nice thing about canvases is they all get rendered simultaneously. Iray has to calclulate all the light paths anyway, so it's not a big deal to determine where the light came from, or what object it hit. This saves a tremendous amount of time when compared to having to do individual renders for each light source and then compositing later. So why would you want to use canvases? I'll cover each of these in later posts, but first let's take a look at how to set up canvases. So how do you set canvases up? In the Render Settings pane, in the "Advanced" tab, there's a tab for Canvases. You need to check the Canvases Checkbox to turn them on. Then use the "+" sign to add them. It will bring up a pane with fields for the name, type, Nodes,and other information. Then you can go ahead and render. After it's completed and you click Save, it will save all the canvases in a folder in your regular render directory. The files are all 32 bit EXR files, so you're going to need some postprocessing software that can cope with 32 bit images. So, the first thing we're gonna do is get all the images into PS. Go to "File->Scripts->Load Files into Stack.." This brings up a dialog to Load Layers. Browse the folder that you specified when you saved the render. You'll see a bunch of .EXR file. Select the ones you want to use. Click OK. Postscript will load in each .EXR file as a different layer. You'll see a whole bunch of really overexposed images. There is no tonemapping performed in Iray before it renders out canvases, so we need to tone them down. The good news is that the EXR files are all High Dynamic Range so we can lower the exposure and still get good results. Find the Beauty Canvas and make it the only one that's visible. Create an exposure adjustment layer at the top of the layer stack. Drop the exposure down to something that makes the Beauty canvas look good. I find you have to take exposure values down below -10 to get decent results. Setting the value to be a little overexposed here is OK.
Now we have a choice - we can either composite by illumination component (diffuse, specular, and glossy) or by light source. Personally I find light source to be more useful. 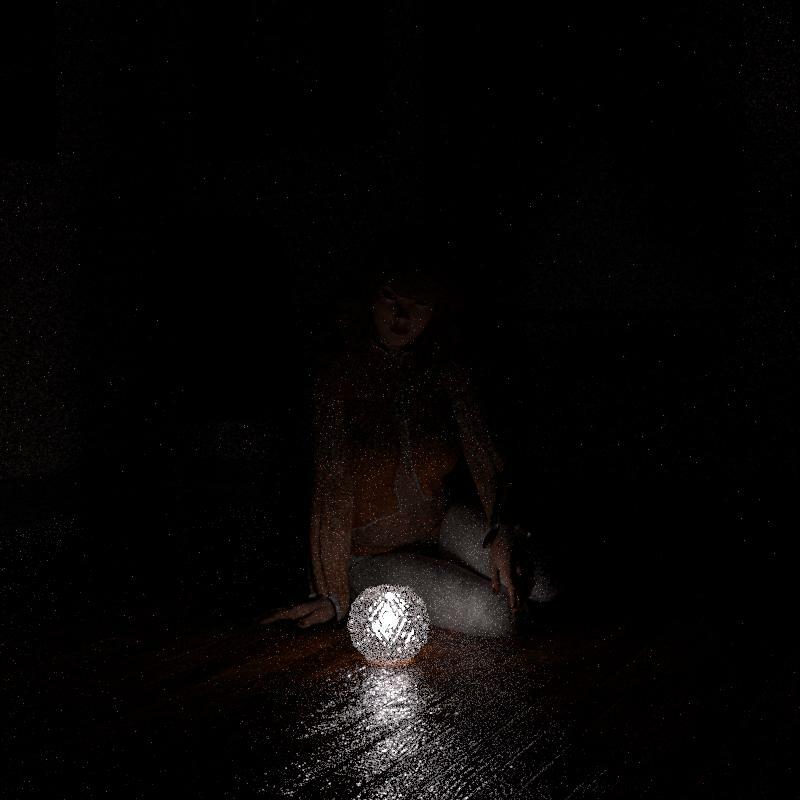 Let's take a look at compositing by light source. Now select the all the various light source layers, (in this case, Key, Fill, Rim, Pointlight, and Environment) and set their blending mode to "Linear Dodge (Add)"
Go through the lighting layers, one by one, make sure it's the only layer active, and adjust the Opacity slider to provide the amount of light you want. Since we set the exposure adjustment to be a little overexposed to begin with, we have some wiggle room on the Opacity sliders to get what the results we want. Turn all the lighting layers on together and see the composite. Now you can tweak individual lights to get the result you want. Here's an example of just the Key and Environment layers, with the Key light at about 50% and the Environment about 30%. And here's with all the light sources tweaked for a final render. But wait, that's not all. You can also tweak color saturation, etc for each light. Let's say you want the point light to be more blue-green. You don't need to re-render, you can just set the tint on that point light canvas by using a photo filter adjustment layer. Voila! 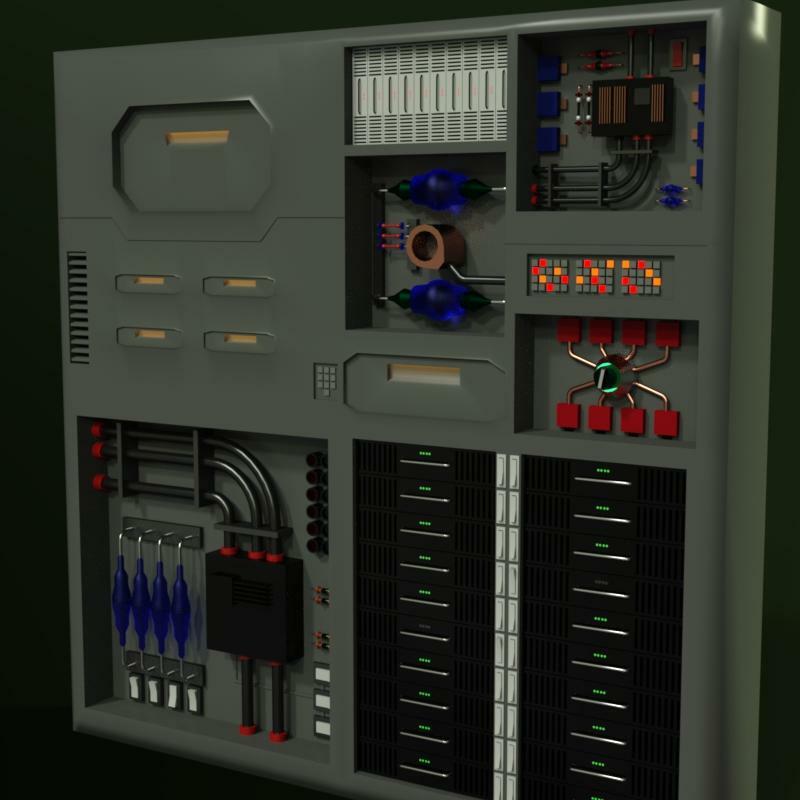 Note all of this is done without ever having to re-render in Daz Studio. So if your renders take a couple of hours, this saves a tremendous amount of time. Ah, TJ, I could kiss you! I didn't know what some of those did even though I played around with a lot of the presets. I wasn't really sure what the differences were. Thanks for the clear explanations. Canvases have really opened up how I do postwork with my images. I can't even imagine not using canvases for some renders. And, I don't remember to render out canvases, I actually fake it with some layers in Gimp using the NIK filters because there are some there that can get you some interesting layers as if you had done canvases.